If you are a sports or fitness enthusiast, Panchgani is the destination for you. Most Panchgani hotels provide the general stuff, such as a gym, some outdoor sports like basketball or swimming, and some indoor sports including table tennis, air hockey, etc. However, if you are a serious enthusiast, you would probably like to go beyond these recreational sports and get some competitive action. Here are two sporting activities that you need to seriously look at. 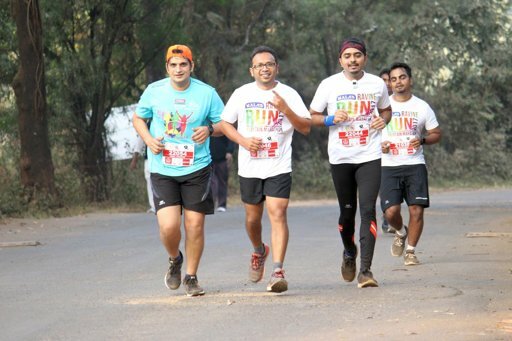 The Panchgani Ravine Run, or the Panchgani mountain marathon as it is more commonly known, debuted in 2016. It has since become a serious crowd puller for Panchgani. With exciting prizes, a fascinatingly scenic route and three different race options to choose from, that is hardly a surprise. Currently, there is the 21 km half marathon for runners over those over 18, the 10 km timed run for 16 and above and a 5 km Rainbow Run which is open for all with no age categories. The route is equal parts beautiful and motivating, as it is challenging and endurance-testing. 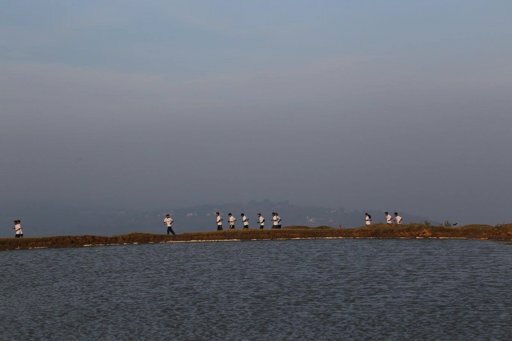 The run starts at Sanjeevan School Grounds and runs the loop back to Panchgani, passing the famous tourist viewing spot Parsi Point. The 5 km run passes Tableland and Mala’s Resort and then takes a U-turn back to the starting point. The 21 km route continues ahead and turns back near Rajpuri Village. The running is often done on smaller, unpaved roads and has stunning valley views along the entire way. Several hotels in Panchgani have come forward as accommodation partners for the Ravine Run, and this includes the Ravine Hotel. 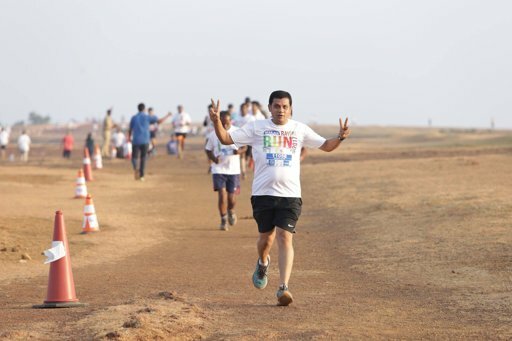 As a Panchgani Marathon runner, you can not just stay here at special rates but can also enjoy special customized packages. More information about the run, its prizes, its sponsors and its arrangements can be found on the Ravine Run website. 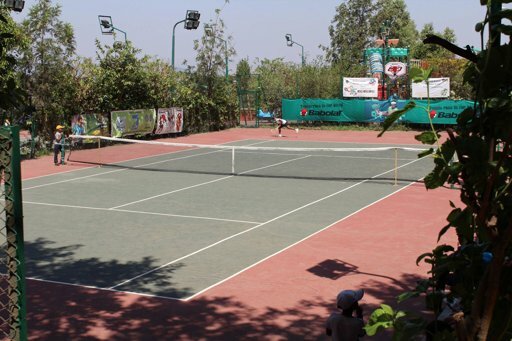 Ravine Hotel in Panchgani has four official-sized tennis courts, where no other hotel in Panchgani offers even one. The fact that each well-maintained tennis court overlooks the emerald greenery of the Krishna Valley is an added bonus. With a total of 4 tennis courts, all well maintained and of international standards, you usually do not have to pre-book your time slots. Ravine Hotel is affiliated to the Maharashtra State Lawn Tennis Association, and hence it holds regular tournaments here. 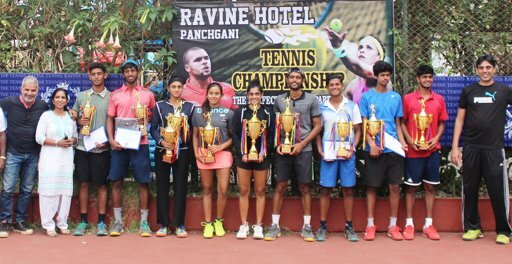 As these tournaments are part of the Indian tennis circuit and count in terms of the ‘All India Rankings’ and ‘State Rankings,’ tennis players from all parts of India come and participate in these tournaments. Draws are standard: juniors, seniors, boys and girls. Tennis players and their families have a gala time here during the tournaments. While they perform in the tournaments by day, they enjoy the sights and sounds of Panchgani and Mahabaleshwar in the evenings and nights.